The Marvel universe has a lot of interesting hidden facts. The Marvel cinematic superhero scene is its own universe of sorts. It is the perfect obsession for comic geeks and movie buffs. The movies are incredibly happening and sometimes, the details are deep into the core. However, there are certain cliche twists in the plot that ruin the fun. This is what superhero movies need to change. This article on facts about Marvel superheroes is for the obsessed ones who are in love with these heroes. Let’s explore the hidden gems of the Marvel studio and grasp the outline of the movies as well the inseam. Here is the list of some of the most interesting facts about Marvel superheroes! Interesting facts about the Marvel superheroes include that Iron man is one of the richest fictional characters. In addition to his badass personality, his character brings tinges of humor. In the film, the directors managed to put some noticeable if looked properly easter eggs. Like different versions of the 60’s Iron Man cartoon’s theme song were showcased throughout the movie. Moreover, the name of Iron man’s AI assistant ‘J.A.R.V.I.S.’ is an acronym for “Just A Rather Very Intelligent System”. The director was adamant on casting Robert Downey Jr., even though he turned it down at first. The hot and most disciplined Avenger that has an incredible shield and is one of the most loved marvel superheroes, yes, that’s Captain America for you. Chris Evans, who perfectly portrays Captain America turned down the role two times because initially, he didn’t want to manage that amount of time and fame. One of the most interesting and unknown facts about Marvel superheroes is that despite being the First Avenger, Captain America wasn’t the first one in the books. In the comics, Ant-Man, Hulk, Wasp, Ironman, and Thor were the first ones. 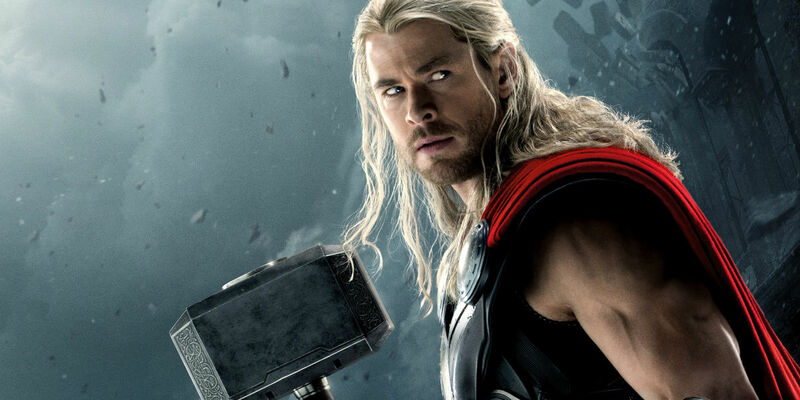 Avengers: Age of Ultron teases the spectators – Captain America is worthy to lift Thor’s hammer, Mjolnir. The Mighty God Of Thunder, our superhero Thor who was based on the hammer-wielding Norse God of thunder and Protector of the Earth is one of the most iconic marvel superheroes. Chris Hemsworth portrays the character quite well on the big screen. The first film takes places in a small New Mexico town called Puente Antiguo, which means “ancient bridge” in Spanish and shares it’s connection to Asgard’s Bifrost Bridge. A funny story is that Thor spent various issues of the comics “The Mighty Thor” as a frog due to Loki’s magic spell on him. 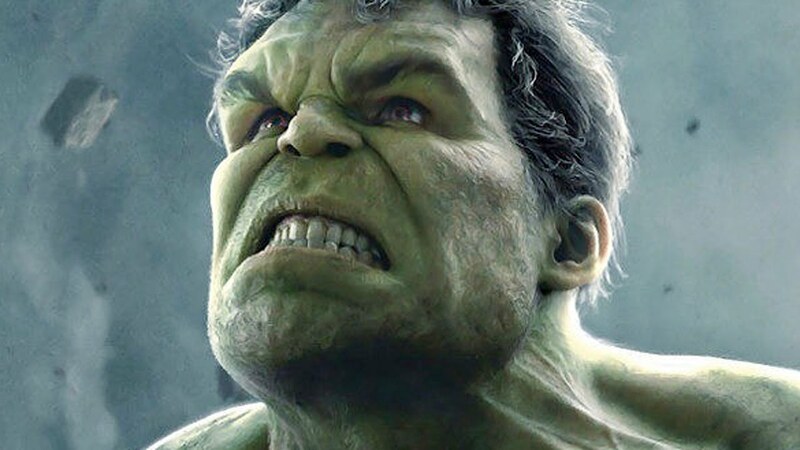 Probably the cutest and the rashest Avenger, there is something charming about the Incredible Hulk as well as Bruce Banner. Many don’t know this but when the superhero Hulk was adapted into a live-action television show, his name was changed from Bruce to David. Reasons – too alliterative and sounded “gay”. Stan Lee confirmed the same. 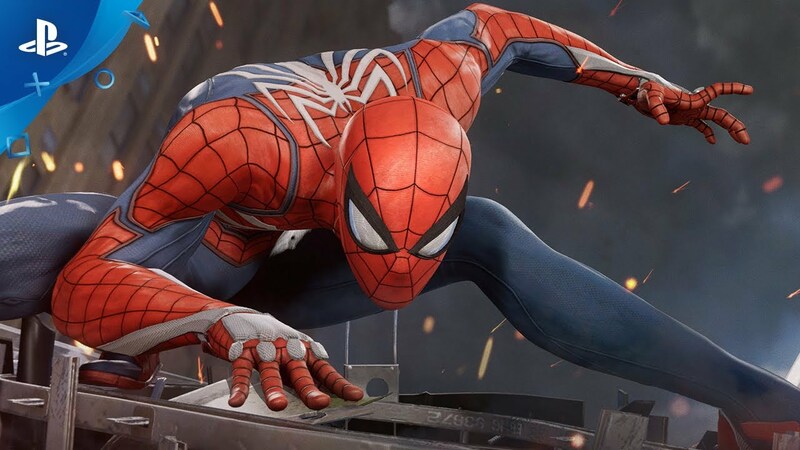 Your everyday superhero, Spiderman is clearly one of the most fun marvel superheroes out there. He’s funny, witty and shoots webs, how cool is that? Do you know that Stan Lee made an appearance in the first Spiderman movies as well? That old man had appeared in every Marvel superhero movie since. One of the most interesting facts about Marvel superheroes is that the studio literally held auditions for the spiders, and finally recruited one, even using makeup for the alterations. In addition to these popular superheroes, there are a number of lesser-known Marvel superheroes who were unable to gain popularity. These were some of the interesting facts about Marvel superheroes that are popular around the globe!